Located in Alpine Meadows desirable 19 Mile Creek, a wonderful family oriented complex. 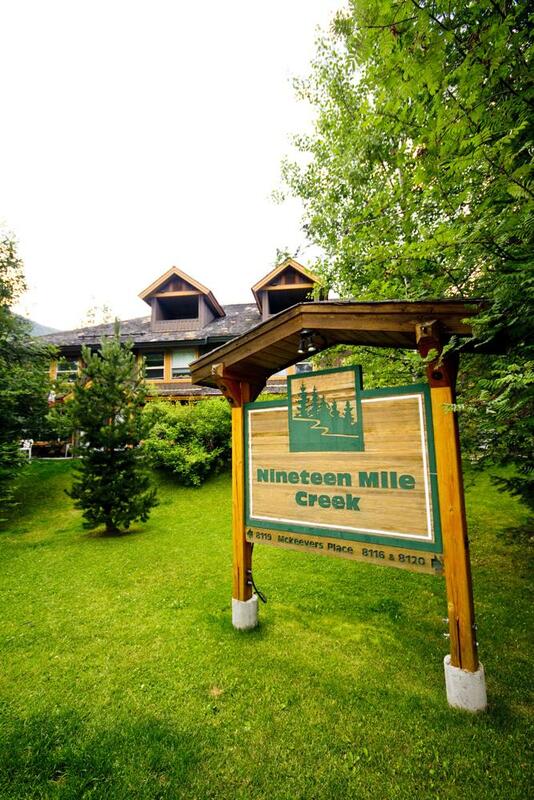 If you are considering selling at 19 Mile Creek, please call or email me for a FREE Market Evaluation. 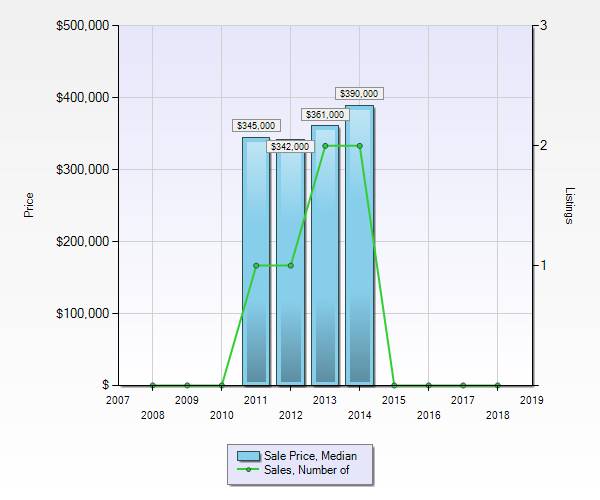 If you are considering buying a property at 19 Mile Creek and you have more questions or you would like more information please call me anytime.